Responsive web design has hit the scene like a bomb, and now designers everywhere are showing off to their bosses and peers by resizing their browser windows. "Look! The site is squishy!" While creating flexible layouts is important, there's a whole lot more that goes into truly exceptional adaptive web experiences. This session will introduce the Principles of Adaptive Design: ubiquity, flexibility, performance, enhancement and future-friendliness. 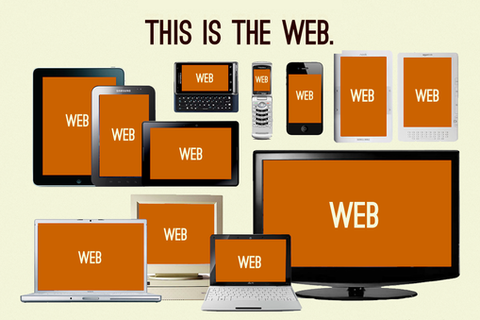 We need go beyond media queries in order to preserve the web's ubiquity and move it in a future-friendly direction. I am a mobile web strategist and front-end designer, musician, and artist in beautiful Pittsburgh, PA.